Orbi-Pharma is an organization with a humanitarian aim, founded in 1963 by a group of Belgian pharmacists. 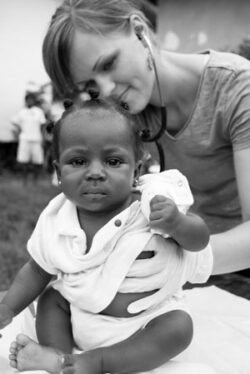 Its purpose is to improve the medical aid for developing countries and countries in peril. Orbi-Pharma is specialized in delivering essential generic medication, specialties, diagnostic products and medical instruments and materials. Orbi-Pharma has been registered for the distribution and export of pharmaceuticals and medical devices. According to the Belgian regulations, the distribution and export of medical devices are subjected to a preliminary notification. Orbi-Pharma has been registered recently with the Belgian authorities and is now fully authorised to distribute and export medical devices. © 2014 Orbi-Pharma International BVBA, All rights reserved.